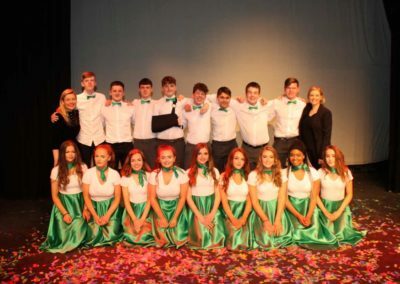 On Monday 16th and Tuesday 17th April, a group of service users from the Prosper Fingal Rush service called the ‘Prosper Players’, together with 15 Transition Year students from St. Joseph’s Secondary School in Rush staged the ‘Reeling in the Prosper Fingal Years’ show; a 40th Anniversary celebration at the Millbank Theatre. 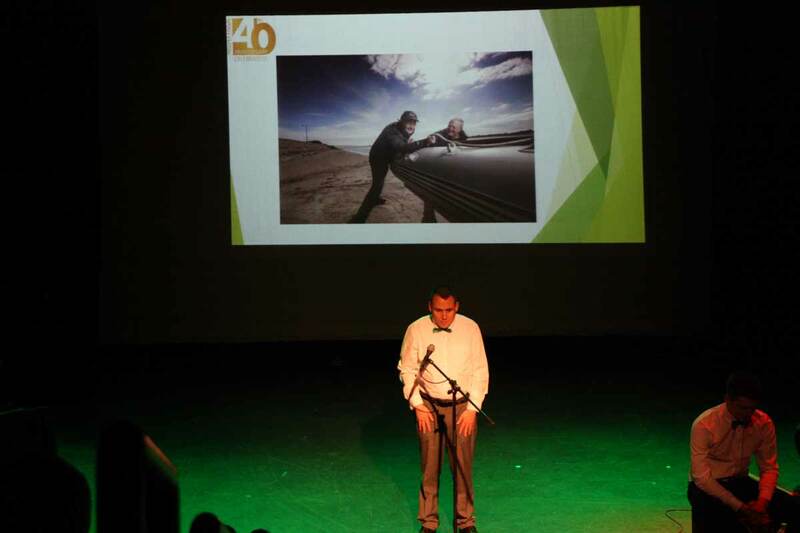 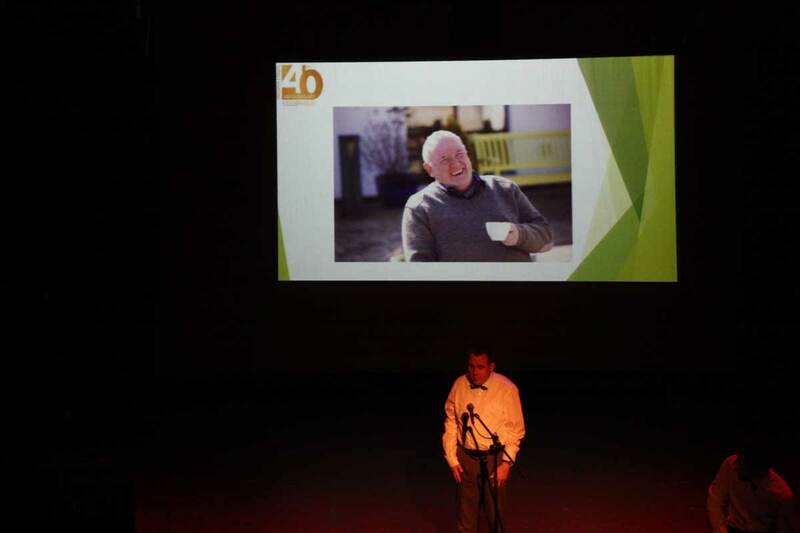 The evening was a celebration of Prosper Fingal’s 40 years in the community. The show took a trip down memory lane telling the audience about the Prosper story; from its early beginnings with parents and friends in 1978 to the present day. 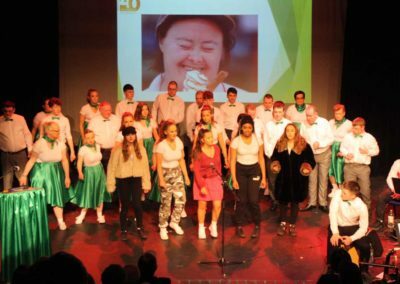 The show was a journey through music, song, dance and poetry and it highlighted the importance of inclusion within our community. 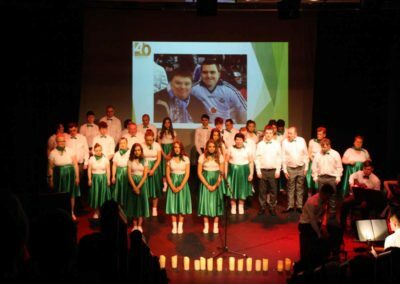 The audience were encouraged to sing along, as the words for each song performed appeared on a screen behind the cast. 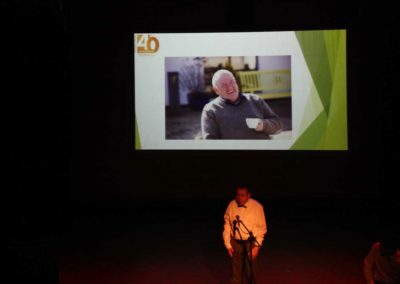 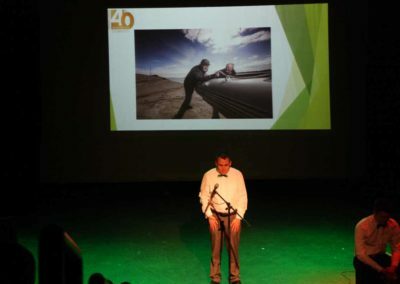 Throughout the performances, wonderful pictures of service users from Prosper Fingal appeared on the screen celebrating all of their achievements and personal journeys. 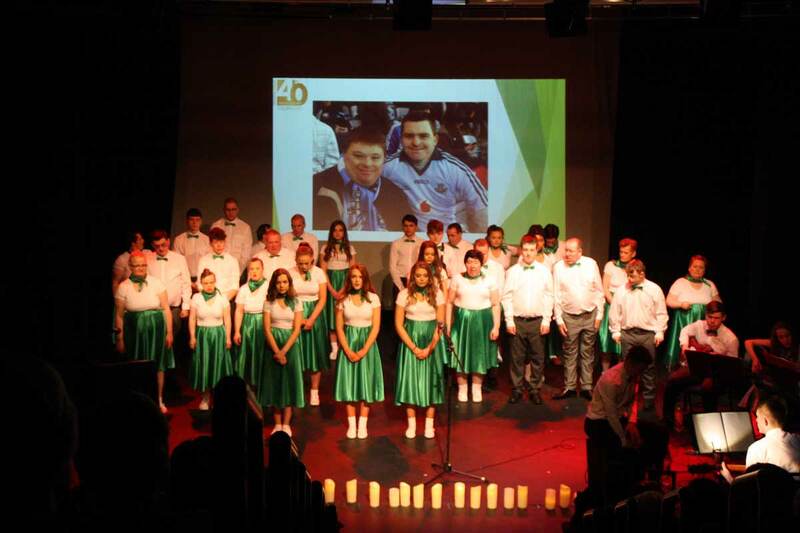 Candles were also placed on the stage in remembrance of service users who have passed away. 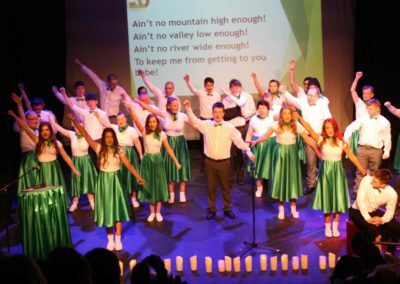 This was the sixth year for the Rush service to collaborate with the Transition Year students from St. Josephs under the wonderful musical direction of Judy McGann and direction from Prosper Fingal’s Niamh Carroll. 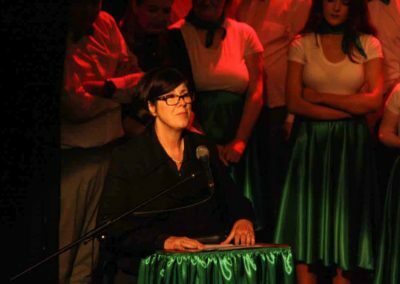 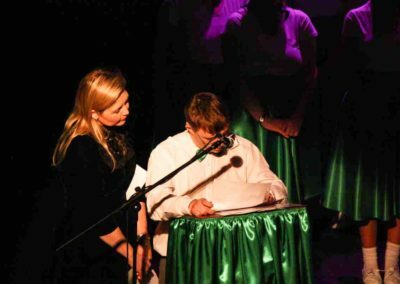 Two students who were involved in last year’s production returned for a second year to perform with the live band. 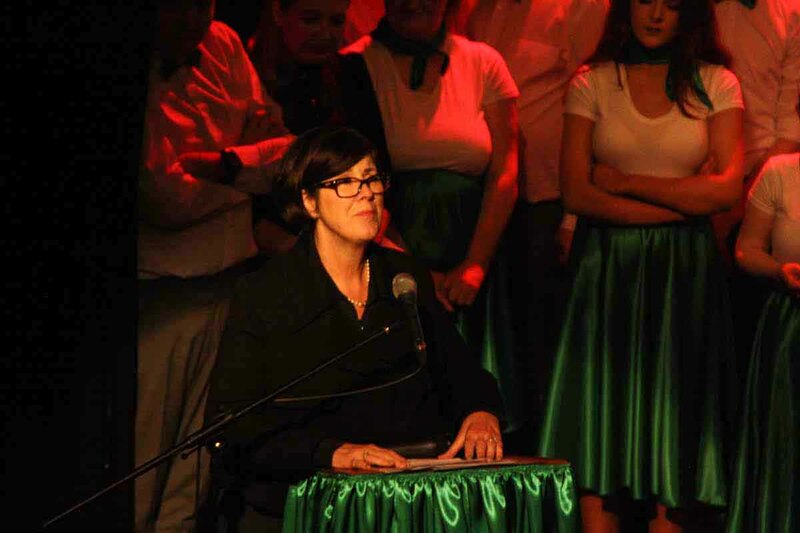 From backstage crew to front of house, all of the Rush staff contributed in making this show a great success. A big thank you goes to the Millbank Theatre and the community of Rush for the support and encouragement given to all our performers. 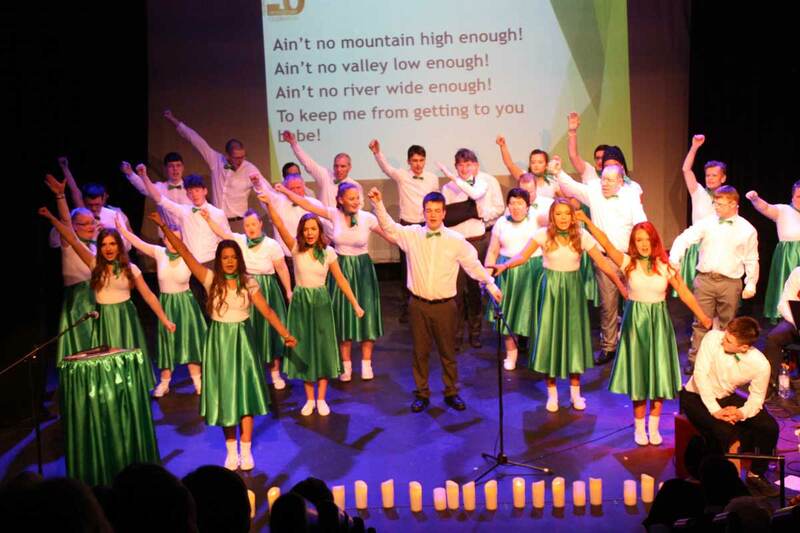 The two nights were a wonderful success with standing ovations on both nights. 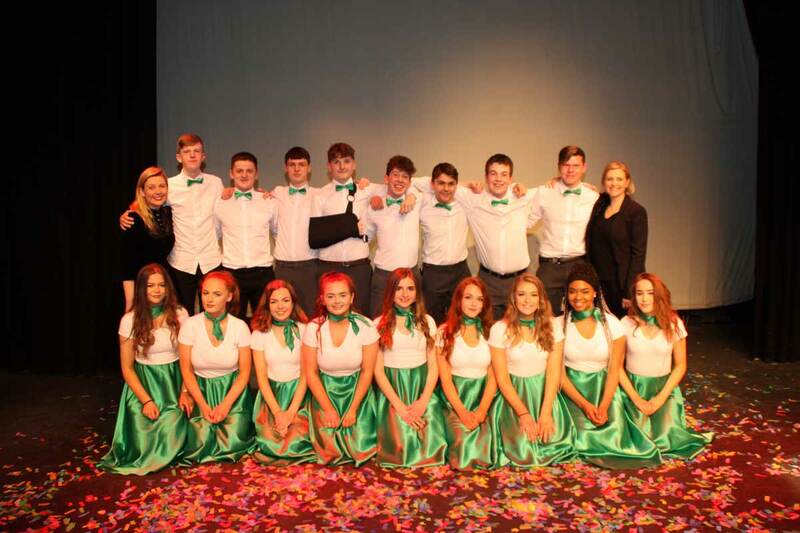 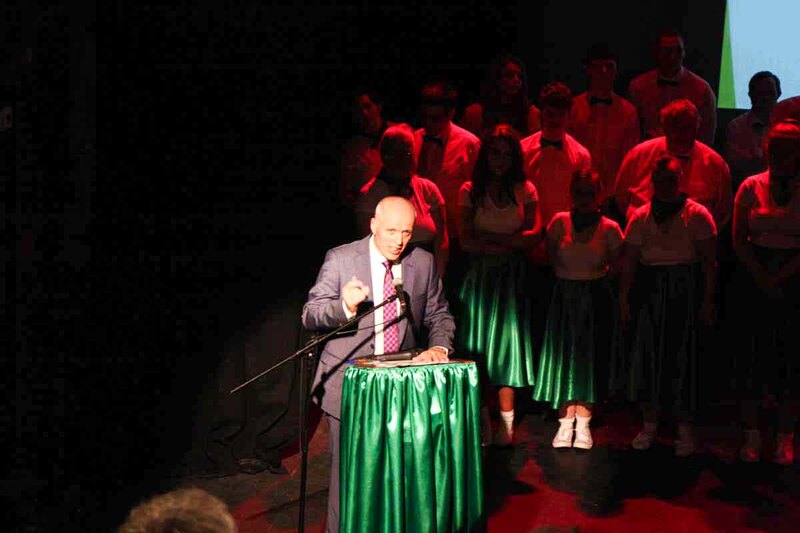 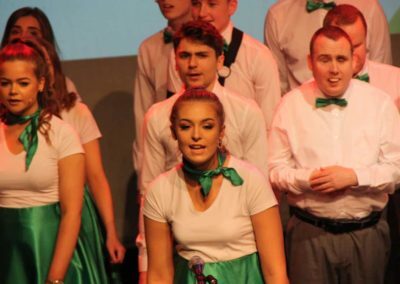 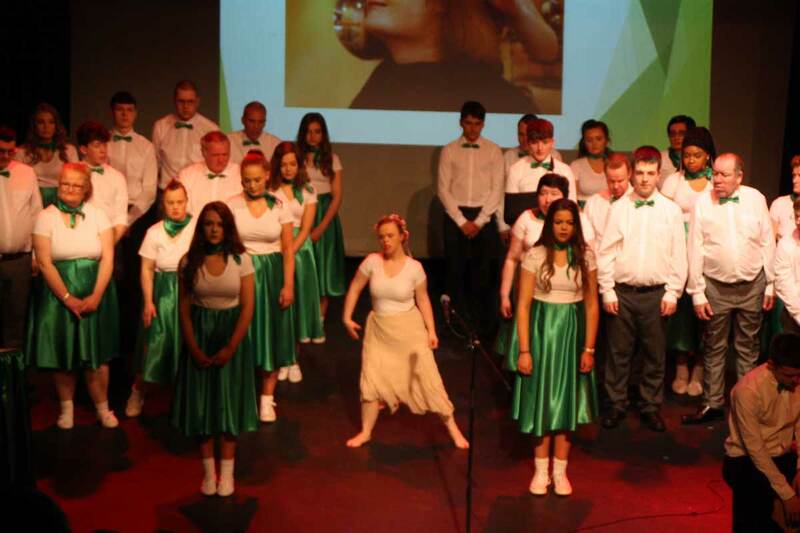 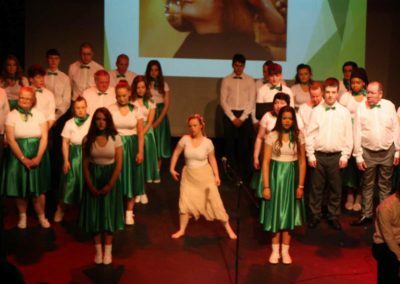 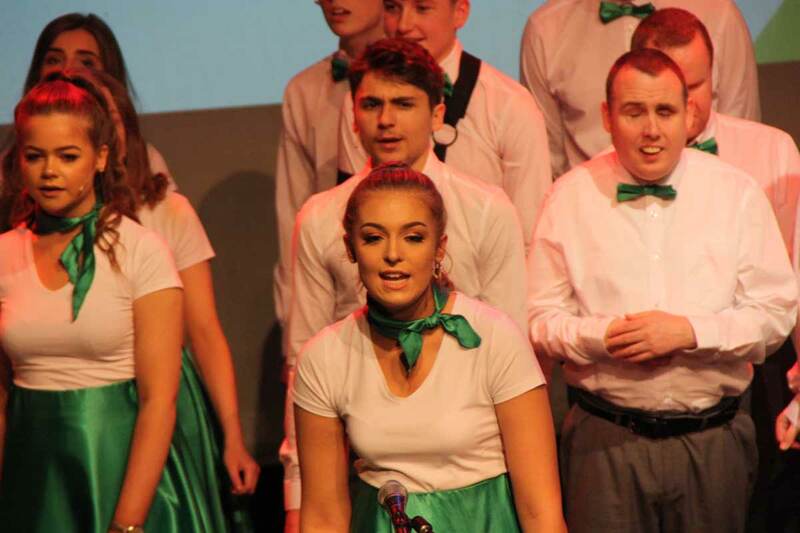 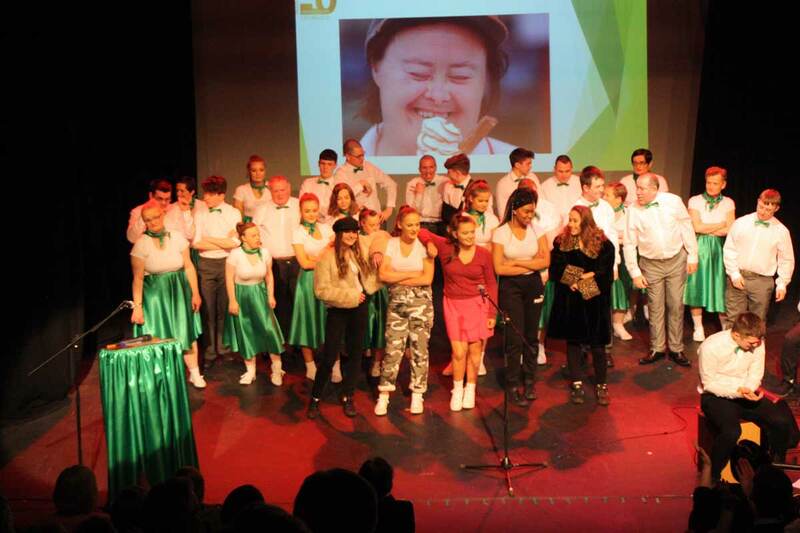 All the cast were invited to perform again at the Transition Year students’ Graduation Ceremony at St. Joseph’s Secondary School, where they received a standing ovation from parents, pupils and teachers present. 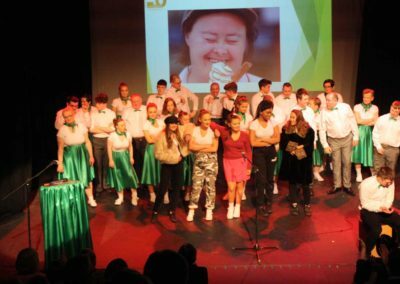 The year 2018 will forever be a memorable year for both the service users and Transition Year students from Rush as it showcased the development of inclusion in our local community.